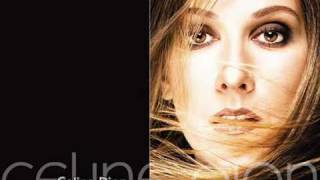 Céline Dion - 30. J'Irai Ou Tu Iras (duet with Jean-Jacques Goldman) Artists and Labels. Connect with fans by uploading your music to Music Manager. Download Our Apps.